You came into this life to spread your wings and live in Spiritual Freedom—heart, mind, and Soul! You came here to fly! 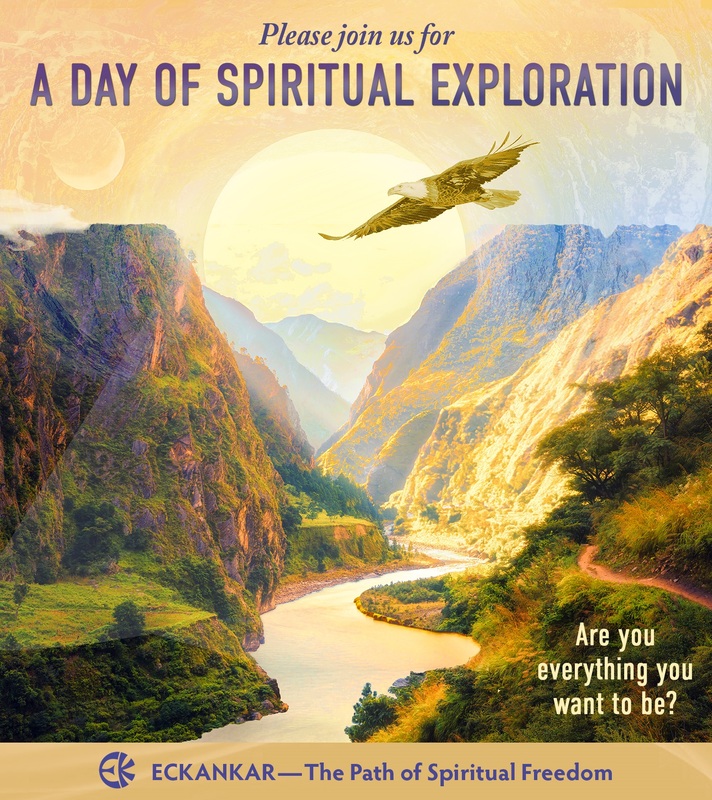 Be our guest for a Day of Spiritual Discovery. Enjoy interactive workshops, a Spiritual Exploration Fair, and an uplifting and inspirational program. Non-members are invited to attend any or all events as our guest at no cost. A suggested donation of $30 is requested of ECK members, or give as you are able. Everyone is welcome. Bring your family and friends! The Days of Spiritual Exploration are Family Friendly Events. Bring the whole family! Has Your Child had a Spiritual Experience? 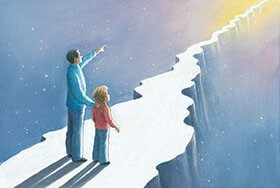 When your child asks about God, it can be a chance for your family to explore new levels of spiritual truth. 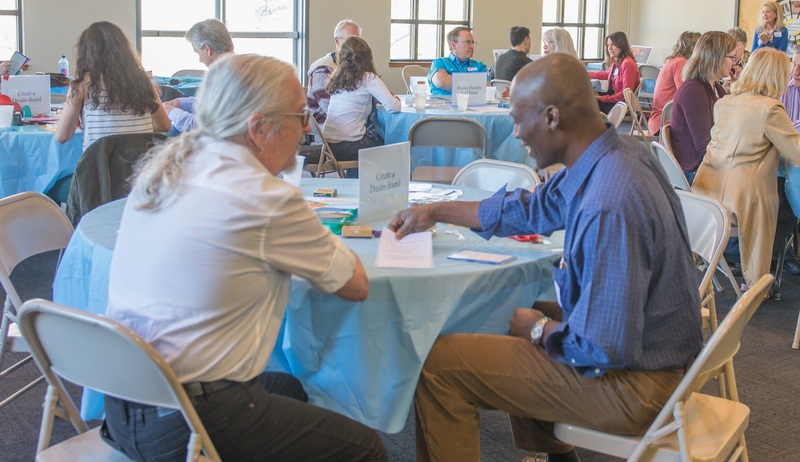 Eckankar offers programs and workshops where you may find the answers. Within these programs the youth and families may discover the joy and wonder of the teachings of the Light & Sound of God. 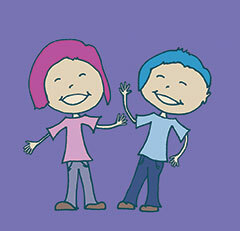 Start your spiritual journey together and attend the Family DREAM Workshop: Dreams! What Do They Mean? Explore family living from a spiritual viewpoint! Saturday Morning 10:30 a.m.–noon Special Family Event—Dreams! What Do They Mean? 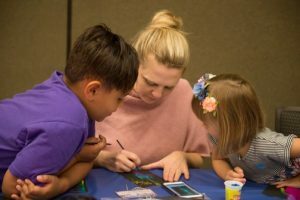 This interactive workshop is designed especially for parents, families, and children, ages 5 and up. The entire family will get a chance to explore different types of dreams and dream symbols; understand those troubling dreams; and create a dream journal. Explore a wide range of spiritual experiences in this interactive fair. Engage in activities and open discussions at any of the stations. Drop in anytime. Move about at your own pace. Stay as long as you like. This interactive workshop offers spiritual keys to unlock the secrets of effective problem solving. Every problem has a solution. Discover spiritual exercises to tap into your creative abilities, receive inner guidance and transform your life. Learn techniques to start imagining from Soul rather than from the mind. When creating from the mind, you can create only what the mind can imagine. When creating from Soul, you can create what the mind cannot conceive. Soul sees no limitations. Live to your full potential—heart, mind, and Soul. Enjoy a program filled with heart-opening stories, talks, and creative arts. for May 24, 25. Rates start at $119 plus tax. 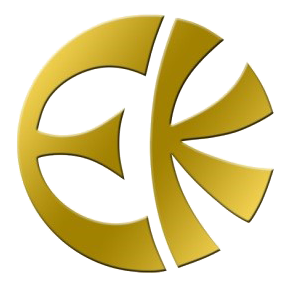 Ask for the Eckankar group rate.